For nearly 10,000 years, the leaders of the Overland have been selected by the Machinery; a mysterious entity overseen by the Operator. Yet there is a prophecy that in the 10,000th year the Machinery will break and the land will be thrown into chaos. With the date looming and the Tacticians making sure no one speaks of such things, Strategist Kane dies unexpected triggering a Selection. Did he fall or was he pushed to make the prophecy come true? 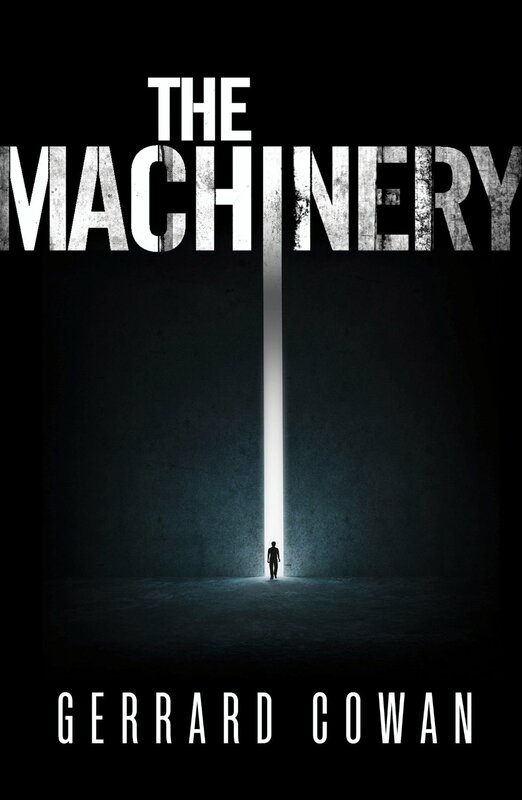 The Machinery is a strange book that left me with more questions than answers. It focuses on the politicians of the world that the Machinery inhabits, giving a rather insular feeling. The use of the Machinery was meant to have created a great empire, thriving with science and arts but not much of this is covered. You don’t get to see what going on in the normal citizens’ lives and whether or not they really care what’s going on behind closed doors. At the start of the book I was quite intrigued that the Machinery was sentient and was aware of its decline. It speaks to Alexander Paprissi, before he is swiftly carried away by the Operator. However that appears to be the end of that and I was disappointed that the Machinery ended up being a background plot device. Whilst I would have liked to have known about the impact beyond the world of the Tacticians and Watchers, I became quite fond of this bunch of odd characters. They are obsessed with keeping their head in the sand, avoiding the fact that the end of the Machinery is even possible. Doubters of the system are caught and punished by the Watchers. I basically wasn’t paying attention that this was the first in a trilogy when I picked it up. I’m not sure it works as a standalone at all, so be prepared to read more if you’re interested. I’d like to know what happens next but I’d like some reassurance that things will be answered and the world will make a bit more sense. 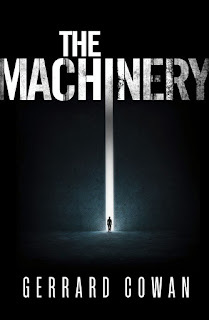 The Machinery is published by Harper Voyager and is available now as an ebook with a paperback coming 24th March 2016. Thanks go to the publisher for providing a copy for review via NetGalley.